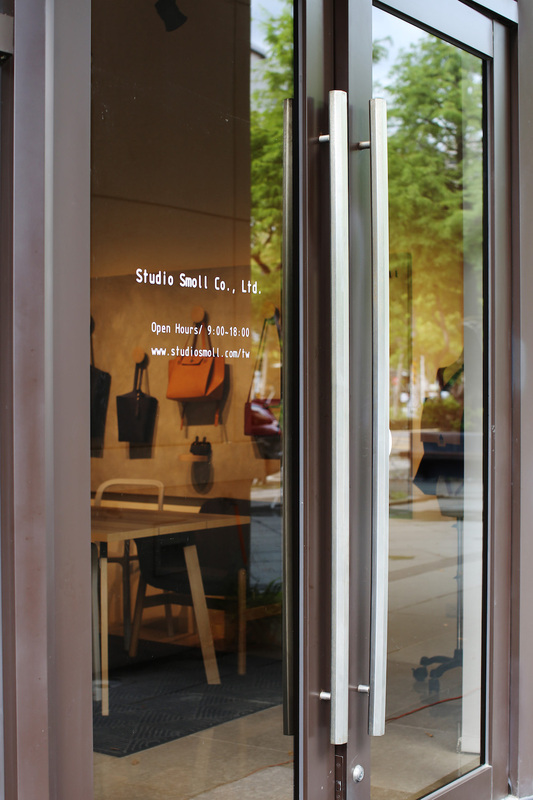 Exhibition space on the first floor of Studio Smoll has been open to the public. The studio is surrounded with greenery and is about 15 minutes walk from Hsinchu High-Speed Rail station. This is once a place where we meet with our inspiration and create our products, but from now on it will be given a new layer of meaning, featuring on interacting with our fans more often. You can see display goods in the studio, as well as helpers guiding you to assemble the products. Bringing our products back to the studio for maintaining is also welcomed. Studio Smoll sincerely awaits for your visit.